A growing collection of links relative to all things Macintosh 30 and the Documentary "The Day of the Night ©" with some mixed high tech information. Andy Hertzfeld Early Apple Folk Lore Site. 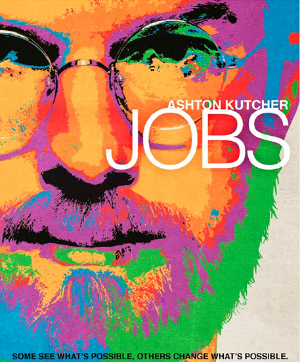 The recent Movie about Steve Jobs, missed some facts terribly, but still a film worth seeing. after another went for $671,400.